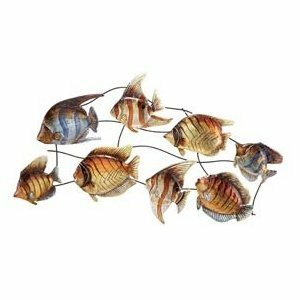 Metal fish wall art has become increasingly popular over the past few years. Metal wall hangings have kind of blown “ordinary” paintings and pictures out of the water – so to speak! 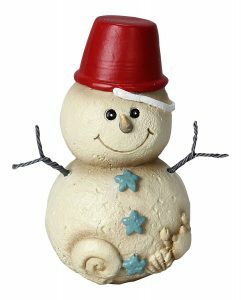 It is a contemporary and interesting way to decorate your walls. 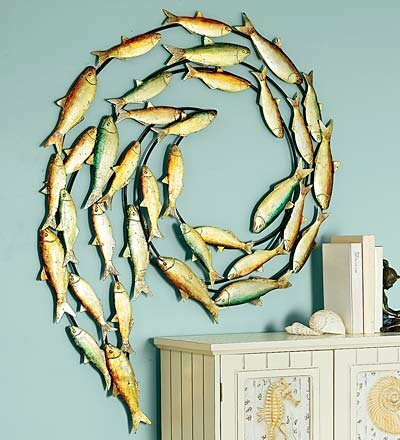 And what better motif to choose for your walls than fish – if you love the ocean and everything under the sea! 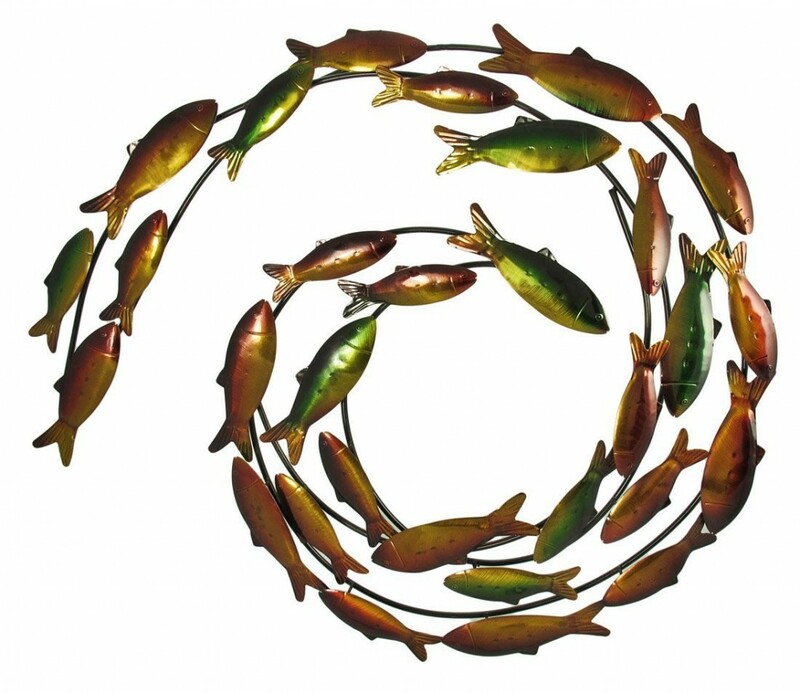 There are so many stunning pieces of metal fish wall art, you can be sure to find something that suits you, your home and and your budget. Doesn’t this display just look absolutely stunning? Even though they are a bit pricey, I think they are well worth the investment! These swirls of schools of fish will add a totally different dynamic to the room they are displayed in – I love the way the second school is wrapped around the corner of the chest of drawers! 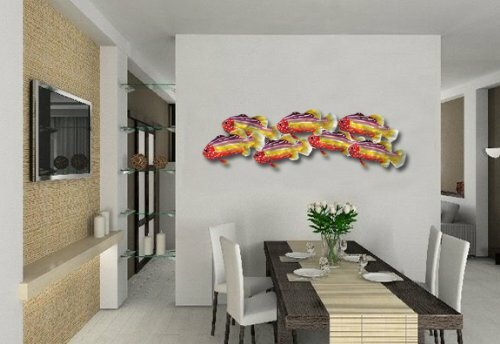 So if you want to go with the times and update your interior to display some modern and unique metal wall art, you can find all these beautiful Metal Fish Wall Art hangings plus many more right here. The great thing is that you can hang the metal wall hangings either inside or outside – if you hang them outside though it would still be best to protect them from wind and weather, maybe under a patio or on the side of the house where the eaves will cover it. Check out some more, I am sure you will like them! 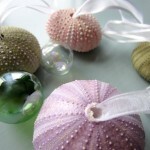 « Celebrate Valentines Day In Beach Style!